All BLUE HORIZONS PARCEL 17 R homes currently listed for sale in Buckeye as of 04/19/2019 are shown below. You can change the search criteria at any time by pressing the 'Change Search' button below. "Quick Move-In home that will be ready in April 2019. 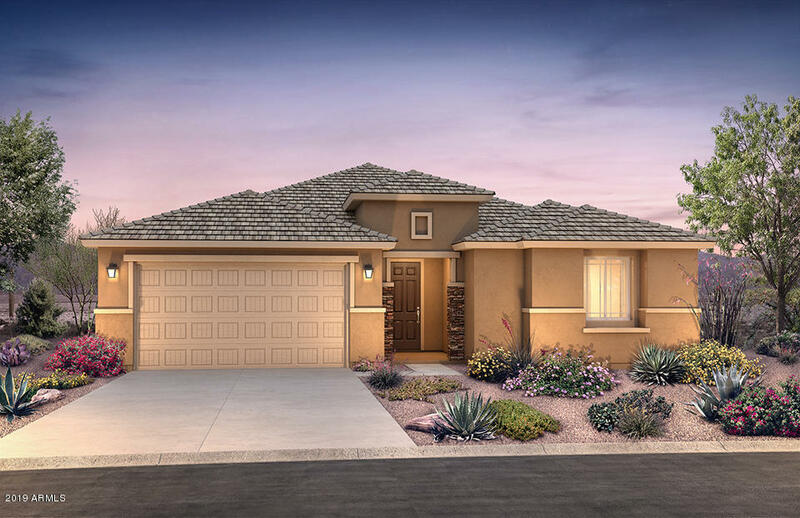 Popular floor plan with 4 bedrooms, 2.5 baths and 3 car garage. This home features an enormous gathering room and large kitchen island. There is a bay window in the owner's suite and a walk-in shower in the master bathroom. The kitchen offers an oversized pantry, white maple shaker cabinets, grey quartz countertop and stainless-steel gas appliances. The outside has stone near the entry." "Quick Move-In home that will be ready in May 2019. 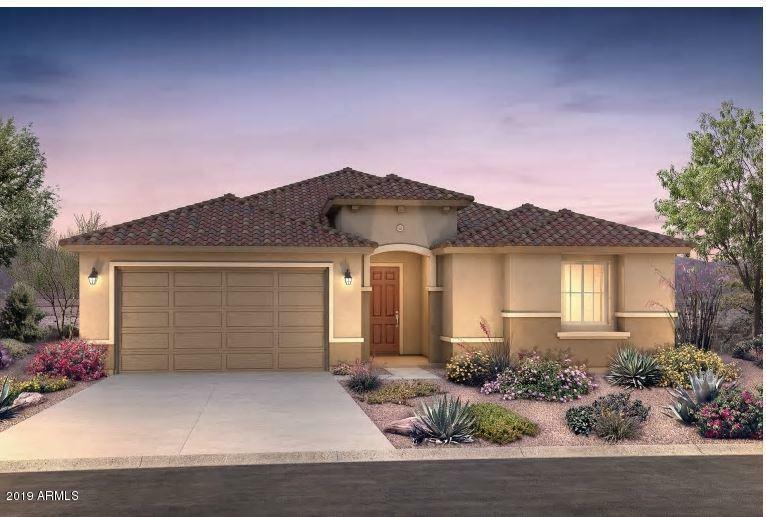 Popular floor plan with 3 bedrooms, 2.5 baths and 3 car garage. This home features an enormous gathering room and large kitchen with island, white maple shaker cabinets, granite countertop and stainless-steel gas appliances. This gorgeous home offers a walk-in shower in the master bathroom and 8 ft interior doors. The outside has pavers for the driveway and walkway and a two-tone paint exterior."